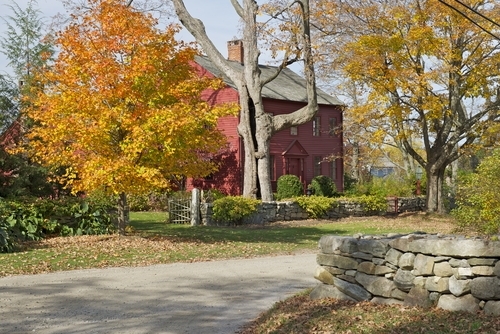 The city of Killingly, Connecticut is situated in a quiet, residential neighborhood filled with educated couples, families, and successful professionals. People still volunteer for the local fire department, and some families have lived in the area for generations working in the milling trades and building industries. There is a diverse mix of cultures in the community of 17,000 people. 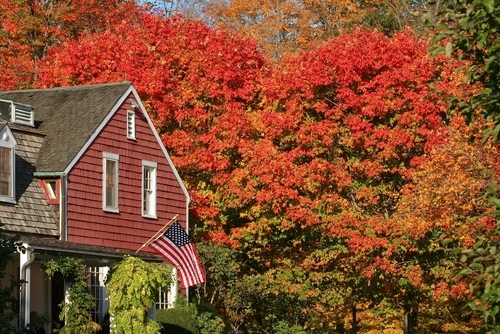 Homes for sale in this area of Connecticut average 140,000 dollars a year. Real estate in this small city consists of both old and new homes with a range of tranquil cottages to sleek condos and townhomes to purchase. People who live in the neighborhood typically work in the construction or education fields. Children attend the Killingly Public School District. A unique transportation feature with Interstates 95, 195, 295, and 395 gives residents the opportunity to spend the day shopping, go out for a nice dinner with friends or family, and participate in fun activities. Killingly Commons is one of the newest places for locals to visit because it is easy to access from town, and the variety is stunning. The Borough of Danielson on Main Street is a quaint shopping center that has a traditional New England atmosphere. Brooklyn Common Shopping Center has a diverse array of gift items and home essentials for sale. Danielson Adventure Sports is a favorite destination for many young families in the community. Real estate in the city gives residents the chance to dine at some delectable restaurants like Mozarella's Grille & Bar, Steampunk Cafe, the Thai Basil Restaurant, and the Lake Tavern. Jade Garden Restaurant is one of the most popular dining venues that is located on Main Street as well. 99 Restaurant & Pub is an excellent place to have a drink and watch the game with some friends. The Community Center on Broad Street gives residents a fun place to workout, play a few games of basketball, or catch a show at the on-site theater. People living in properties across the community have access to several parks, the largest one being Owens Bell Park where a game of basketball or softball is always going on in the evenings. 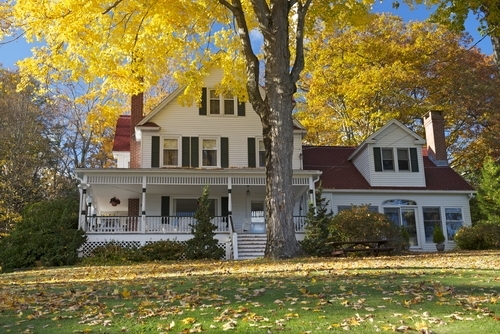 Old Furnace State Park and Longbrook are just two of the nearby recreational areas that the community has to offer those who are searching for local homes for sale.